Capturing the facets of the most precious flowers in perfumery, the BVLGARI Splendida collection is a celebration of refinement, ready to seduce your senses. 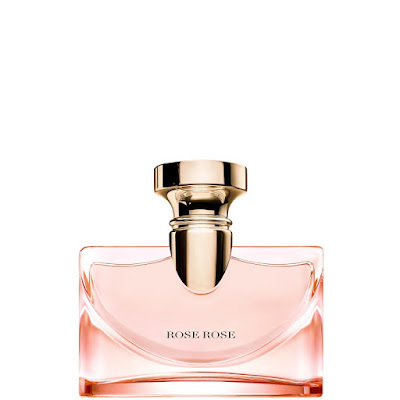 Infused with lavish petals and whimsical delight, this lavish collection was made for a woman who is elegant and sophisticated, with an eye for exquisite detail. Whether you choose to wear Rose Rose, Jasmin Noir or Iris d’Or, these sumptuous scents will instantly seduce and satisfy your need for coveted fragrance. Emanate opulent sensuality with the BVLGARI Splendida Magnolia Sensuel Eau de Parfum Spray, a chypre women’s fragrance with noble floral facets. Incandescent and alluring, this enticing scent was made for a desirable woman with a secret seductive side. Elegant by day and a temptress by night, her mysterious eloquence and hard to resist persona appeals to everyone’s taste. 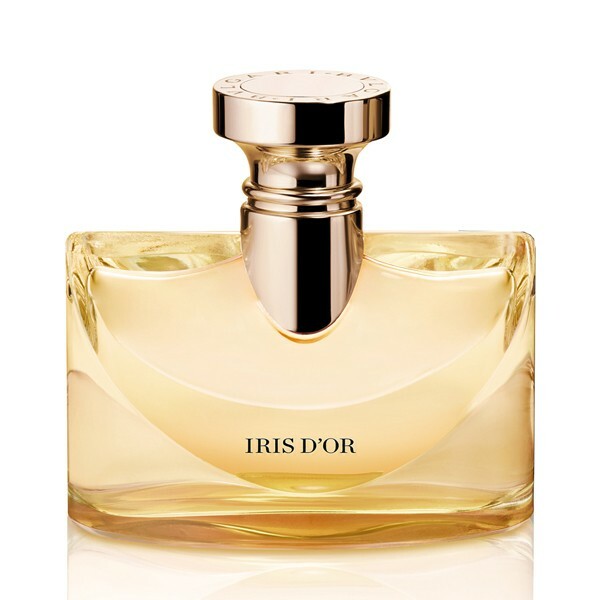 This decadent in-bloom fragrance is empowered by bold white florals together with creamy accords of Tahitian vanilla and rustic patchouli. 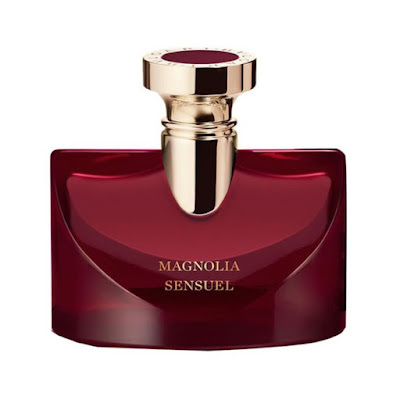 A passionate addition to the BVLGARI Splendida collection, the Magnolia Sensuel perfume is an olfactory tribute to the jeweller heritage of Paolo Bulgari. Explore the precious duality of the BVLGARI Splendia Jasmin Noir Eau de Parfum, a floral woody fragrance for women with almond facets. 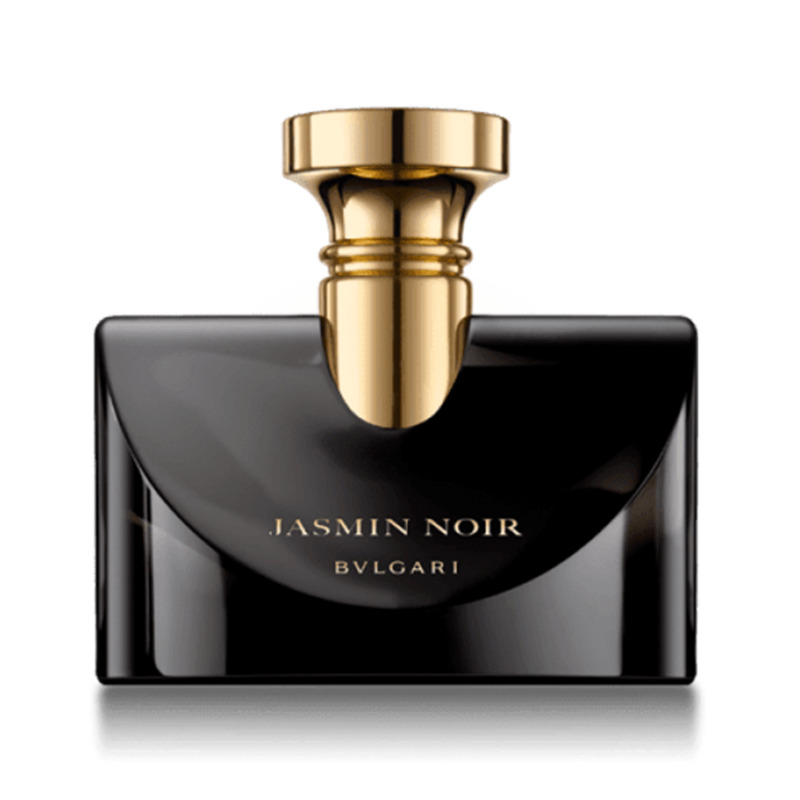 The BVLGARI Splendida Jasmin Noir Eau de Parfum is elegant and magnetic. A beautiful rendition of a jasmine flower after dark, this sumptuous scent was made for a romantic soul with a graceful air. Determined and powerful, her intuitive spirit reveals a sparkling facet to her already breathtaking personality. To open, velvet-like petals stick to fresh green sap, creating a fresh floral opening from first spritz. As the scent warms, seductive streams of jasmine flow over the smooth milk of satin almond, provoking the dark, woody base of patchouli to come alive. This is the new version of the BVLGARI Jasmin Noir Eau de Parfum Spray.